The Sgt. 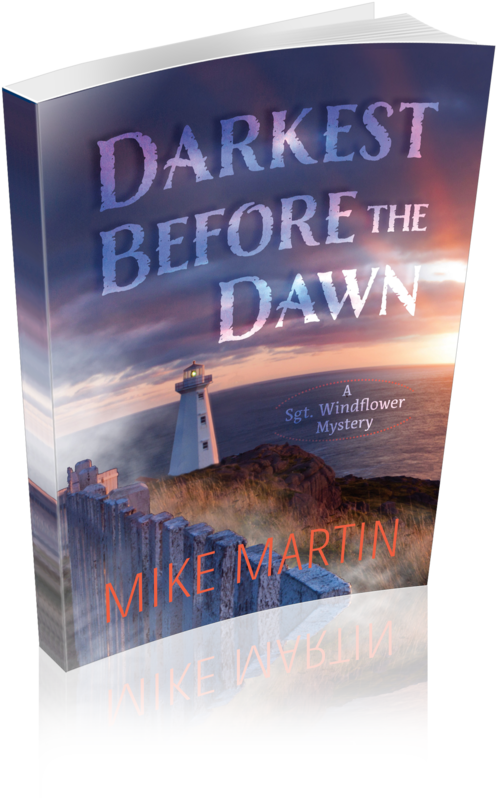 Windflower Mystery Series takes place in Newfoundland on the east coast of Canada. It features Sgt. Winston Windflower, an RCMP officer and a Cree from Northern Alberta, who is stationed in the small town of Grand Bank. It is about history and mystery but it is also about food and fun and friends.